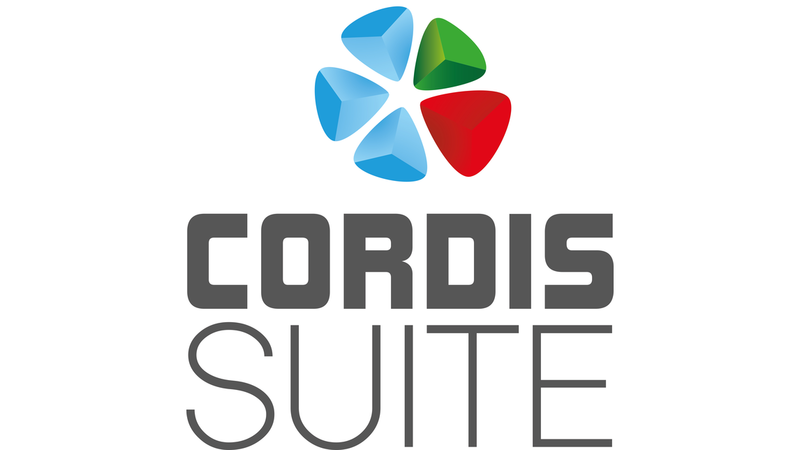 The Cordis SUITE offers the complete Low-Code and Model-Driven Software development platform, for machine-control applications. 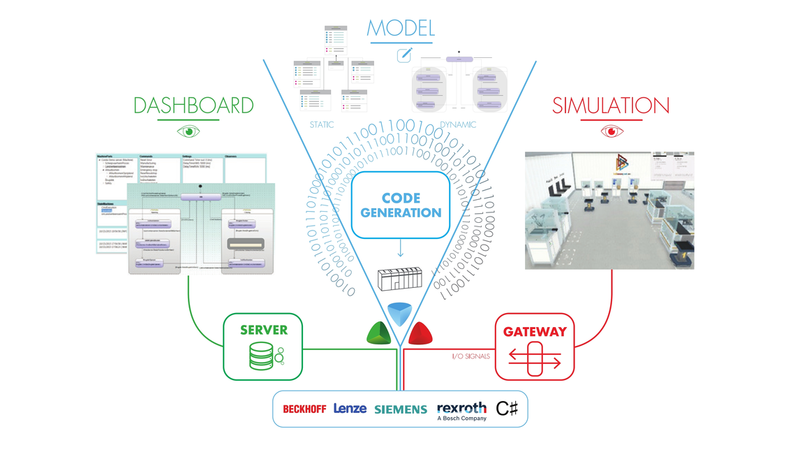 A cross-platform solution, supporting PLC-controllers of BoschRexroth, Beckhoff, Lenze, Siemens and Embedded-controllers C# Linux/Windows. Innovate faster by leveraging everyone’s contribution in your multi-disciplinary team. Focus on the architecture & design rather than on the coding because error free code is generated automatically for different platforms. The code is generated from the model, so unlike traditional development, your code matches the design!